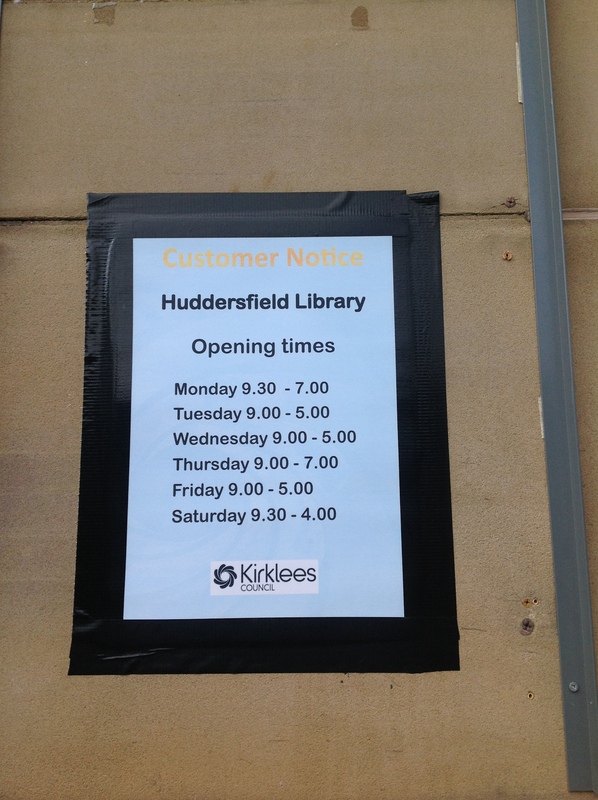 This short video below shows you how to find the library if you are coming into the Huddersfield town centre via the bus station. 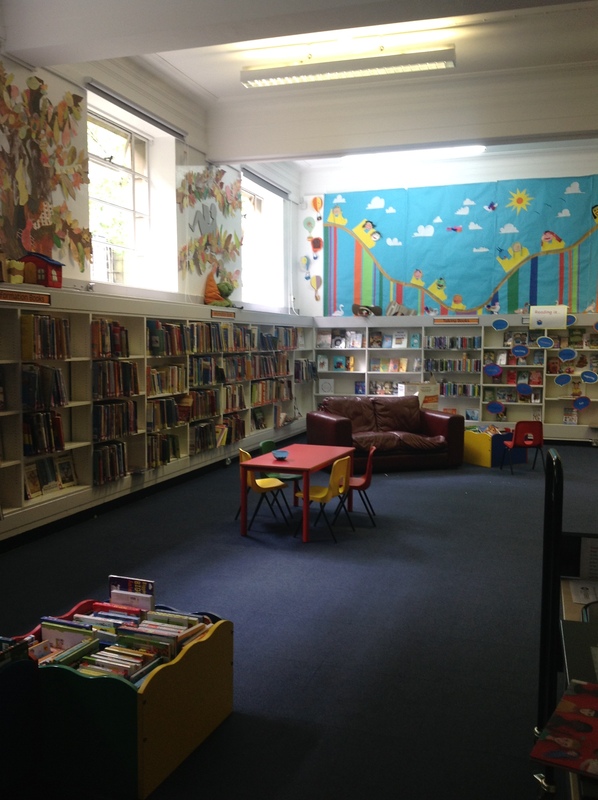 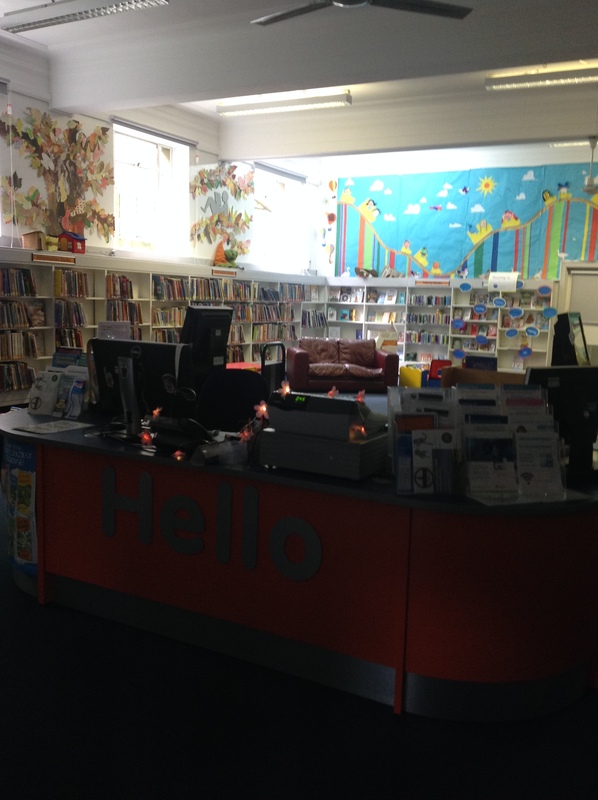 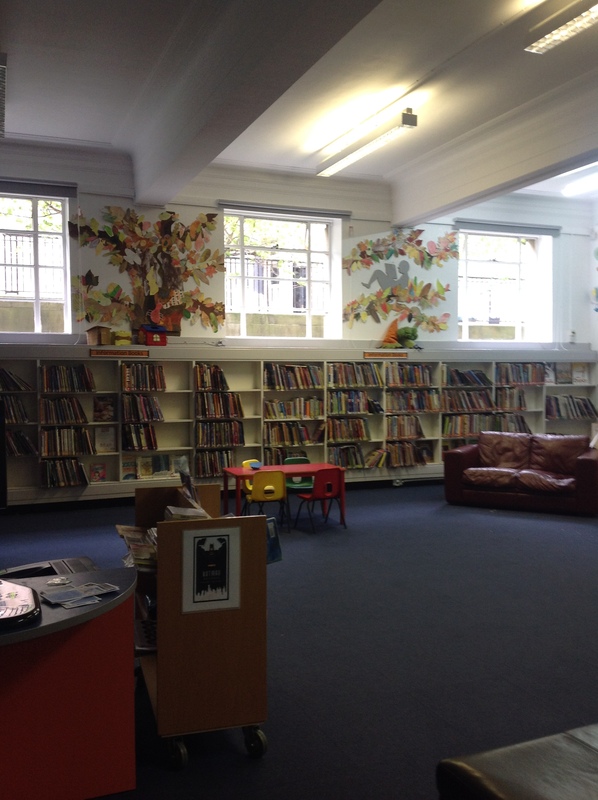 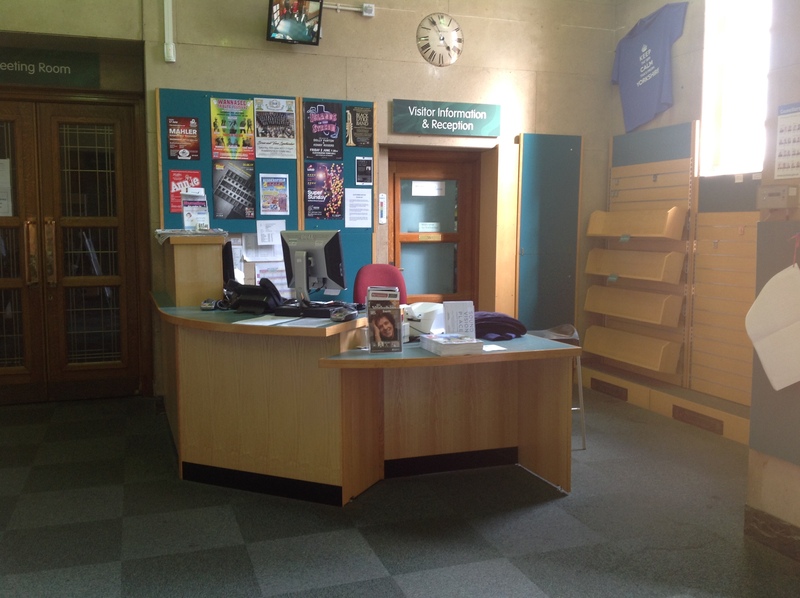 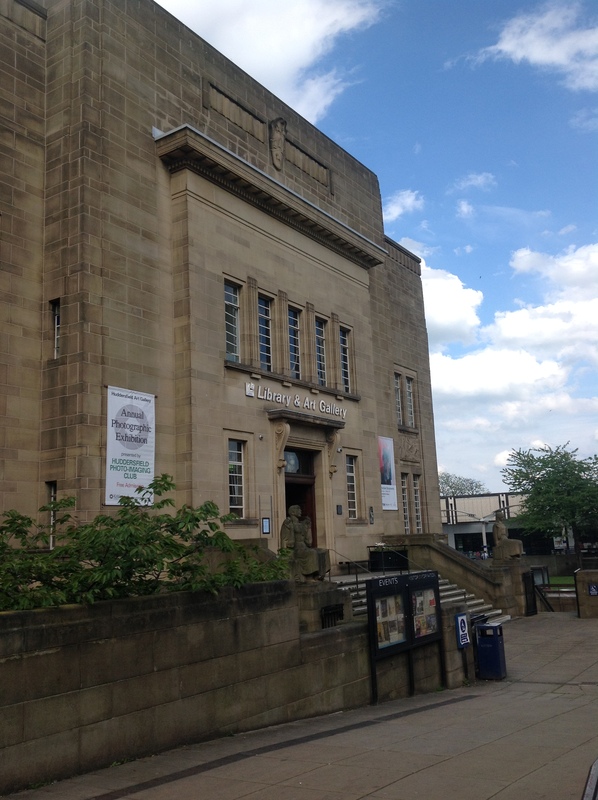 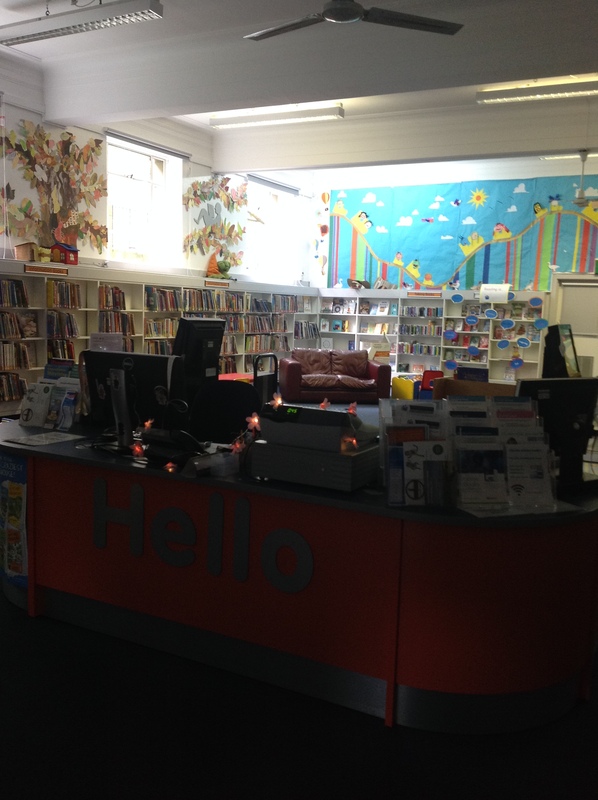 To join the Kirklees library please fill out this membership page. 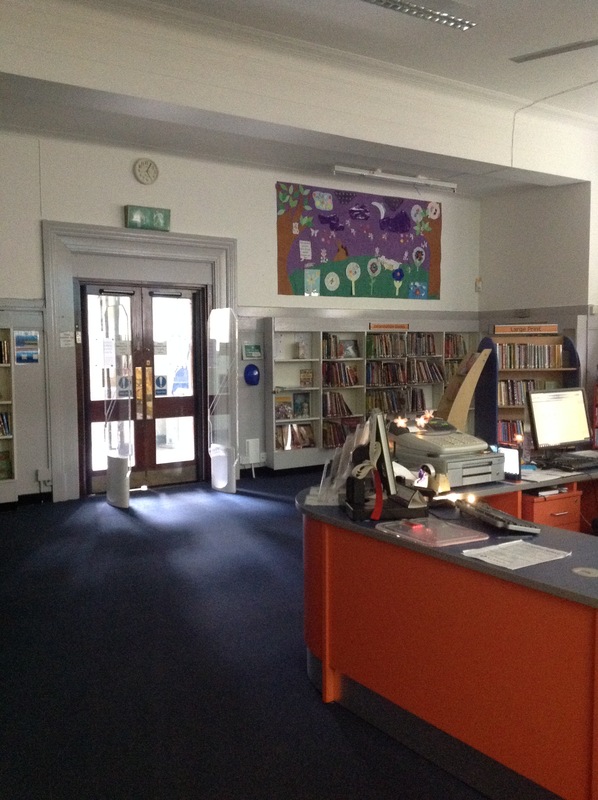 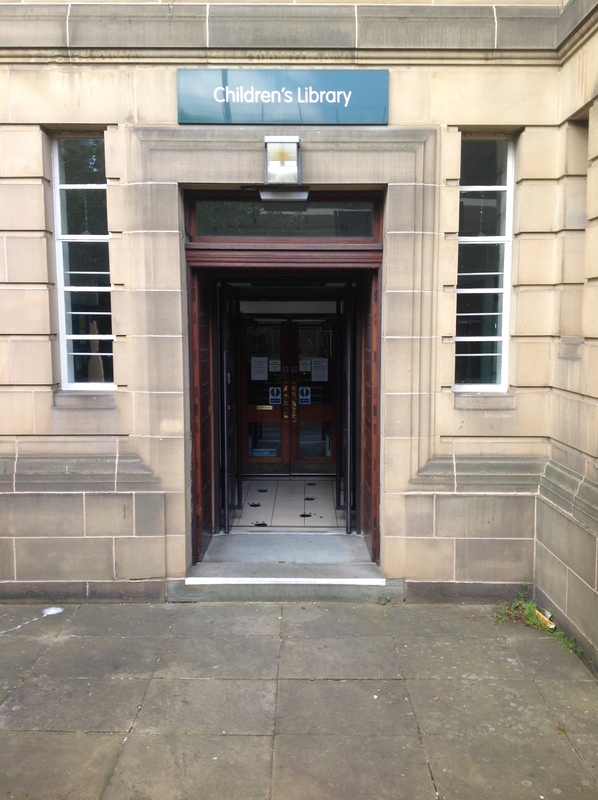 The photos show 2 different entrances to the children’s library. 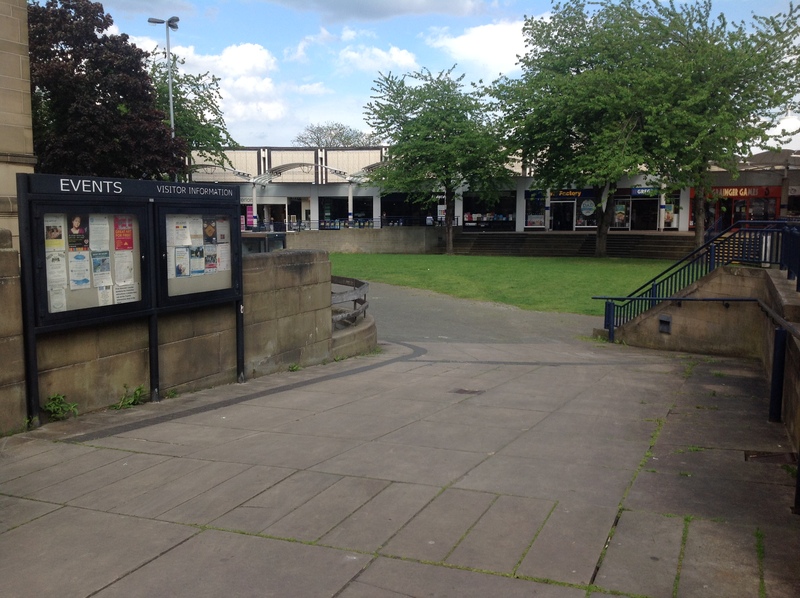 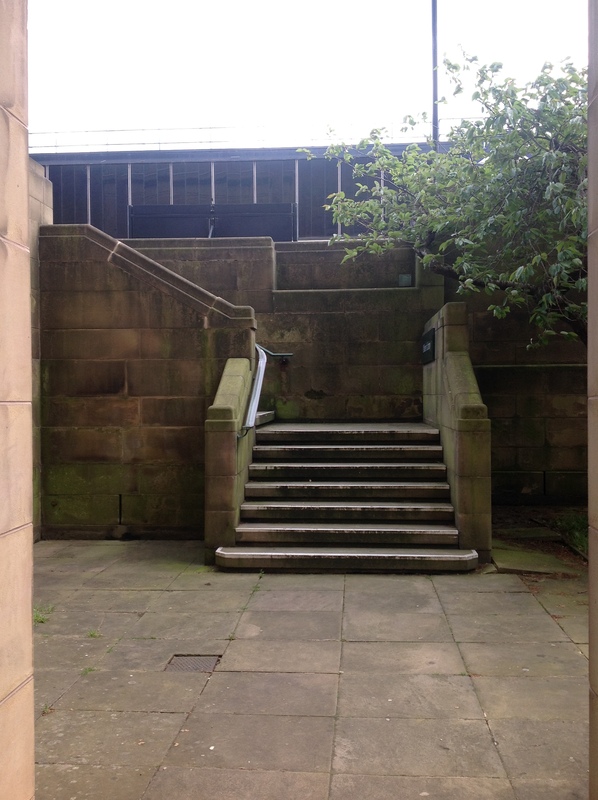 You can go down the stairs by the main entrance on the left or alternatively if you have a push chair or pram then a ramp is located in the piazza as shown the second video above. 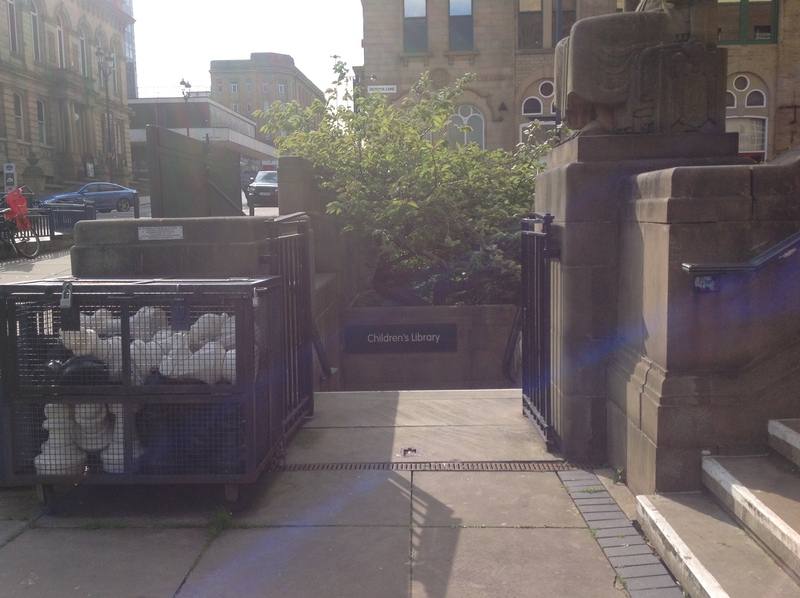 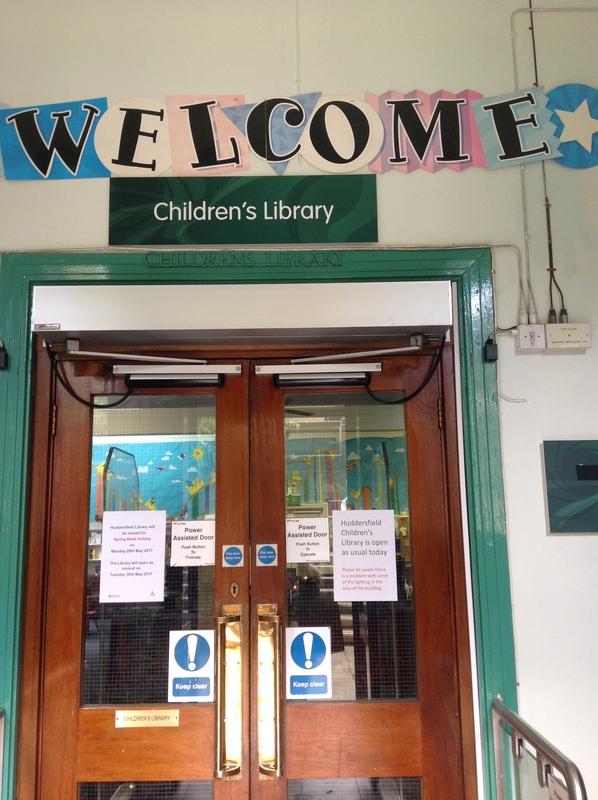 Follow the ‘Disabled Ramp This Way’ signs to enter the children’s library.